The first question to ask is: who really wants to live a healthier life? Unfortunately, less people than we might think. Too much eating, too much sitting, too much smoking has made our generation less healthy. How can a fitness tracker help alter this lifestyle choice? Actually, very little. The device reports to a “cobot” (a collaborative robot, essentially a “coach in the cloud”), where activity is measured in step counts as well as a number of hours of sleep. Based on this dataset and input that the users provide about gender and age, this fitness cobot starts to coach people on how to become fitter. To successfully become healthier, people have to use this information to change their behavior. Most people do not. This makes life easier for the utilities. Now they send bills without having to read meters in the field. 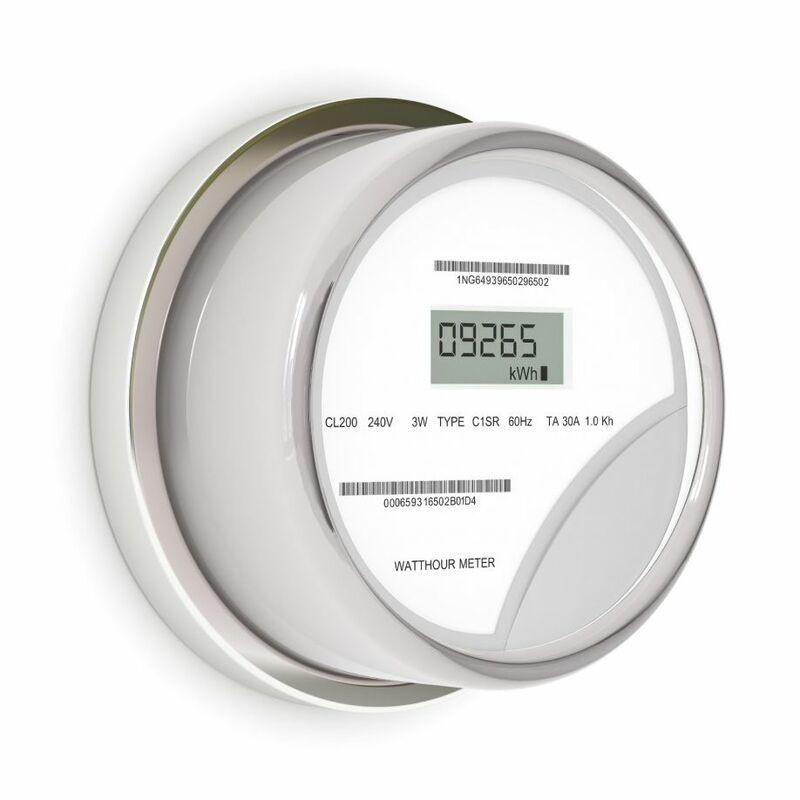 However, there is nothing smart about the meter: there is no coaching (“cobot”). Using the wrong words confuses concepts and conceals the real value of the internet. This makes it even more important to understand the value of the internet – not only to get the marketing right, but also to put business models in place that can generate value, so the IoT can really take off. Let us first look at the value of the internet: allowing people to get immediate access to information to make faster, better decisions. A great example is product development. When defining a new product 25 years ago, a product manager had to study a market, understand customer requirements, analyze competitors and competing products. Market research reports needed to be searched, identified, ordered and mailed. Going to stores and trade shows, visiting competitors’ booths, were often the only ways to understand the competitive field. This was a process that could take weeks or months. Today, by using the internet, this analysis process can be shortened to days. At the same time, the quality of the information has improved enabling better decisions with fewer mistakes. These systems can also detect behavior trends over time. For example, when someone starts walking slower, it can be an indicator of balance problems with an increased risk of falling and breaking a hip. Bottom line, it is about collecting more data, extracting more relevant information via data analytics and enabling more timely interventions. This is the core value of IoT. Technology can be used in many different ways but we must continue to be responsible for how we use it. It would be a mistake to ignore how it can help us live better lives: a connected world is a better world. Cees Linksis GM of Qorvo Low Power Wireless and is the former CEO and Founder of GreenPeak Technologies. The first question to ask is: who really wants to live a healthier life? Unfortunately, less people than we might think. Too much eating, too much sitting, too much smoking has made our generation less healthy. How can a fitness tracker help alter this lifestyle choice? Actually, very little. The device reports to a “cobot” (a collaborative robot, essentially a “coach in the cloud”), where activity is measured in step counts as well as in number of hours of sleep. Based on this dataset and input that the users provide about gender and age, this fitness cobot starts to coach people on how to become fitter. To successfully become healthier, people have to use this information to change their behavior. Most people do not. Technology can be used in many different ways but we continue to be responsible for how we use it. It would be a mistake to ignore how it can help us live better lives: a connected world is a better world.